How important have signature sneakers become to brands nowadays? For years, signature footwear has been at the head of the charge for innovation across all the major brands out there. 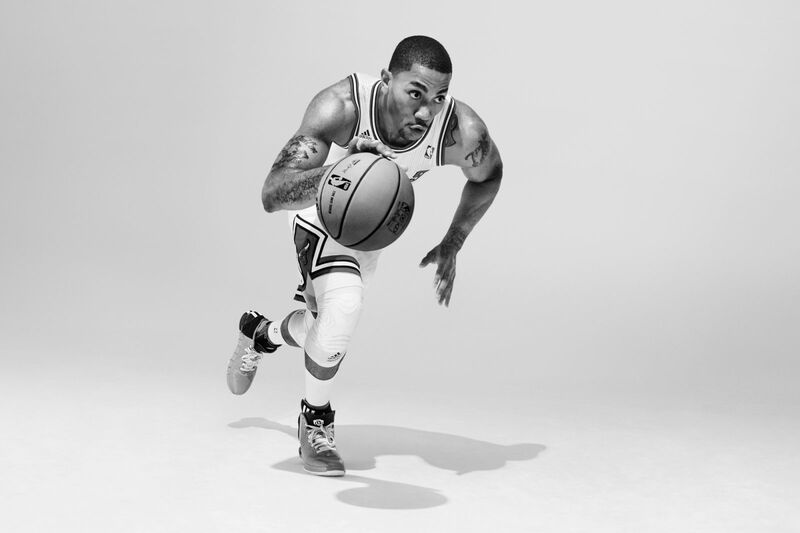 Big names such as Kobe Bryant and Derrick Rose have endorsed many of the most innovative footwear for their brands, helping introduce new technologies and modern designs. Just how important are signature shoes nowadays? Pretty important. In fact, without signature footwear, brands would have a tough time gaining exposure and getting fans to connect with their product. 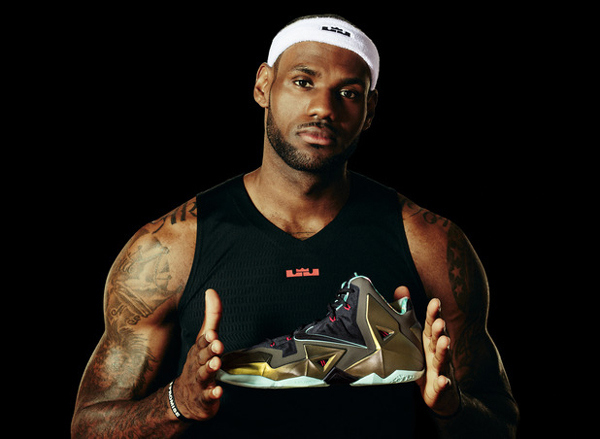 The particular shoes could be some of the best performing shoes ever, but without an athlete helping consumers connect with them, the shoes would most likely go overlooked. The amount of styles offered by all brands has a lot to do with this, with the basketball footwear category growing bigger than ever nowadays. While brands used to depend on team shoes such as the Hyperdunk and Crazy Light to introduce new technology, the amount of leading signature athletes nowadays has led brands to shift their focus to signature shoes. We've seen Nike bring Flyknit to the hardwood with the Kobe IX Elite, while adidas looks to bring Boost cushioning to basketball with next season's Rose 5. 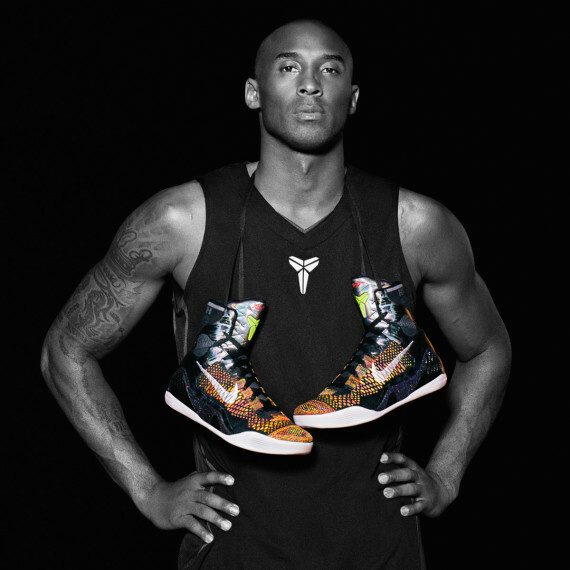 As made evident with the Kobe 9, the connection between consumers and athletes has helped consumers better relate to products, furthering the exposure of the newest tech featured in a shoe. Previously, new tech would unintentionally get overlooked on team shoes that aren't as celebrated as all of the latest signature shoes. Further proving the importance of signature footwear, brands, particularly Nike, have been introducing more colorway options than we've ever seen before for signature shoes. We once used to see signature shoes release in just a few home, away and playoff colorways, but brands are now milking the exposure of signature shoes with as many as 20 different colorways releasing a year for each signature shoe. 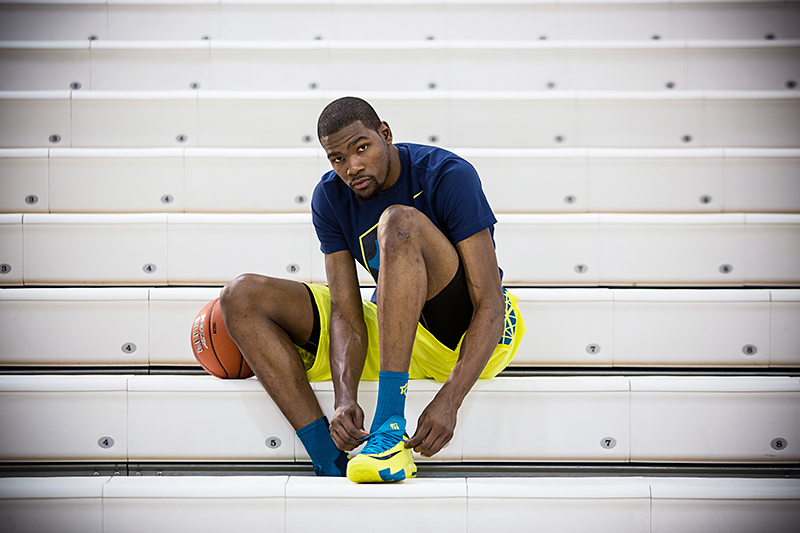 Signature shoes such as the KD VI and LeBron XI now being made available on NIKEiD also prove the importance of signature shoes when it comes to colorway options as well. As signature shoes continue to progress over the years and the league's biggest stars continue to rise, the importance of signature shoes will only become increasingly evident. Signature shoes will lead brands to the top like never before, while team shoes such as the Hyperdunk and Crazy Light series will continue to reiterate the importance of the innovations that help lead all the latest signature models onto the feet of consumers. What's your take? Do you think signature shoes have become more important than ever before? Or do you still feel team models from each brand are just as important? Hit the comments to share your thoughts, and overall take on the growing importance of signature sneakers.